Good. 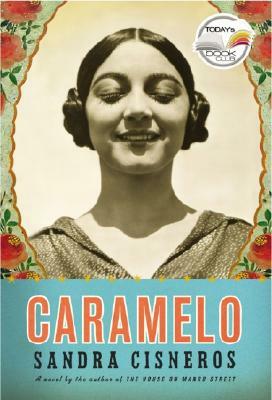 Caramelo: Or Pure Cuento by Cisneros, Sandra. Sewn binding. Cloth over boards. With dust jacket. 464 p. Intended for a young adult/teenage audience. Fine. Copy is in excellent like new condition, minimal wear. Tight/solid binding, with original jacket, jacket has normal edge wear, cover hinges are in great condition, pages are clean and unmarked, overall solid copy. We take great pride in accurately describing the condition of our books, ship within 48 hours and offer a 100% money back guarantee. Hardcover We take great pride in accurately describing the condition of our books and media, ship within 48 hours, and offer a 100% money back guaran. Very good. Knopf, 2003, 2nd printing, a nice hardcover in a vg+/unclipped dj, no owner's mark or underling.